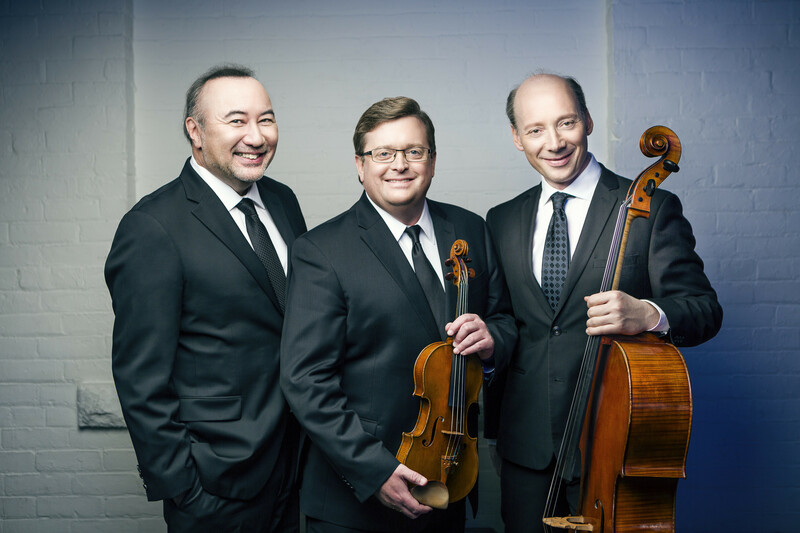 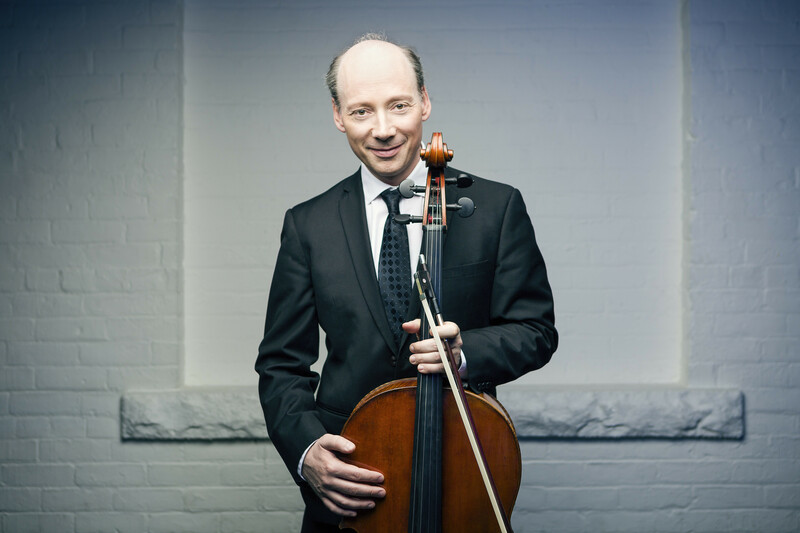 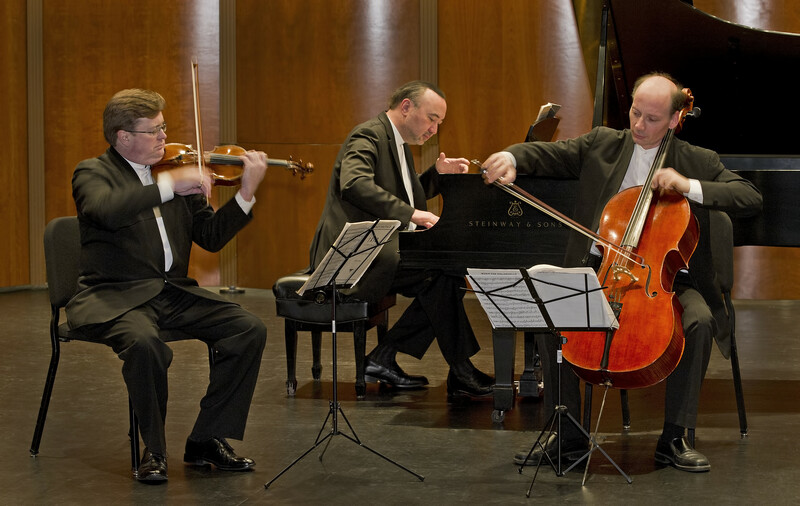 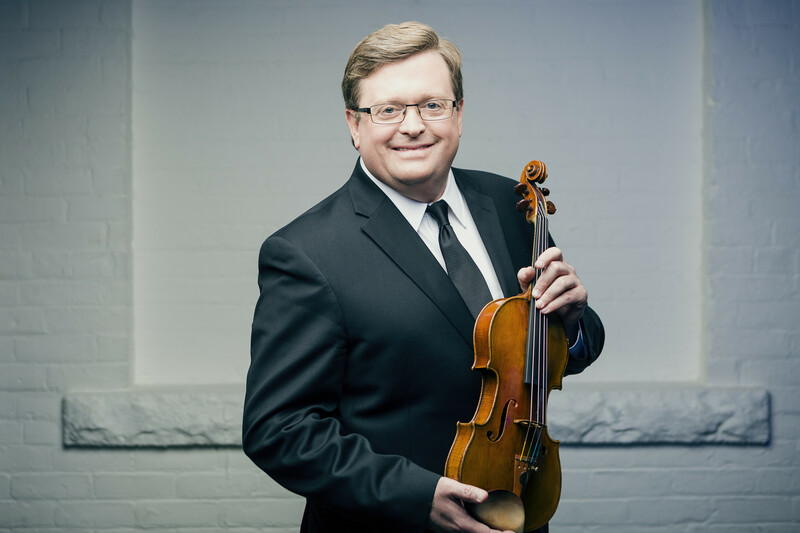 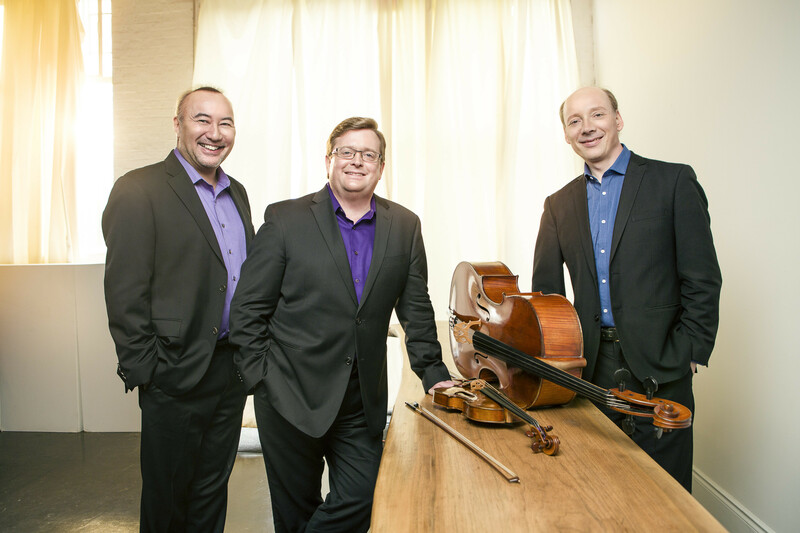 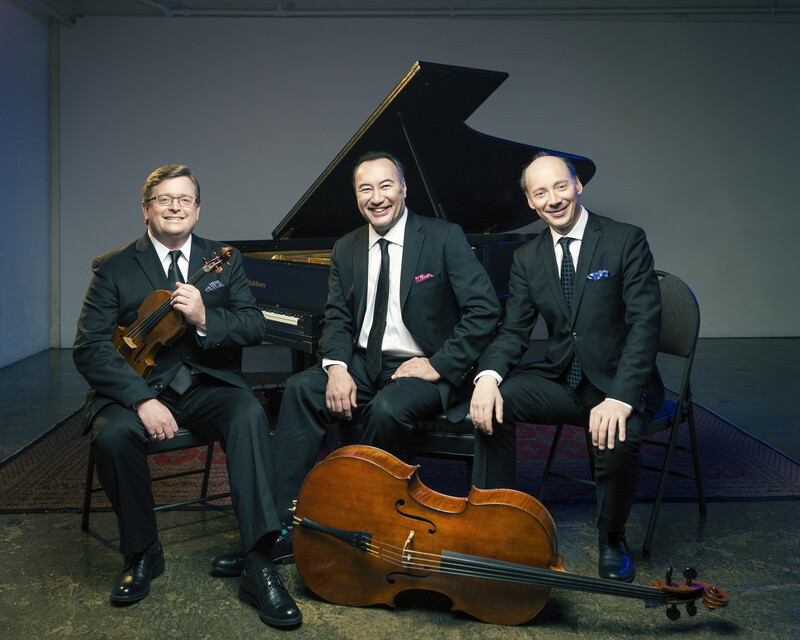 The Montrose Trio in their debut performance for the Chamber Music Society of Detroit. 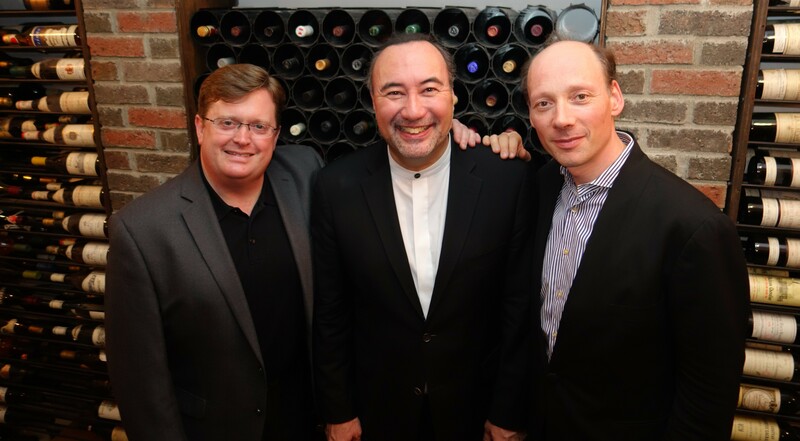 The Montrose trio in one of their favorite locations: a hidden wine cellar! 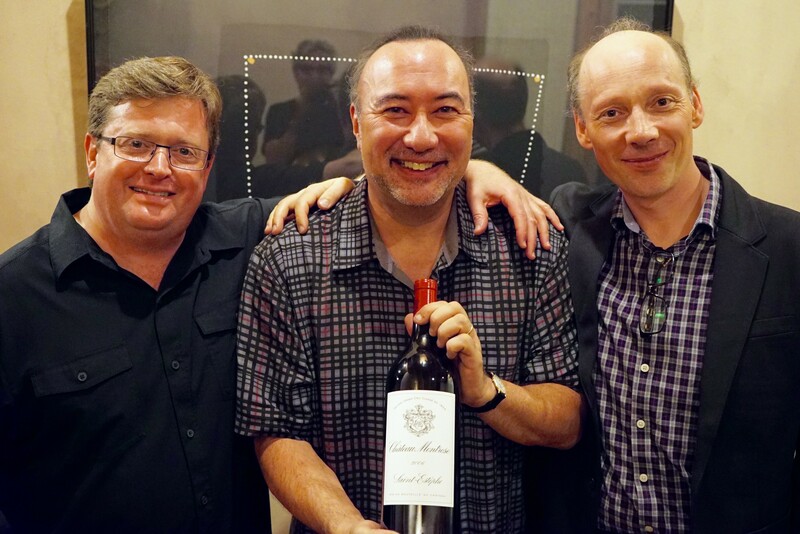 The Montrose Trio at the Santa Fe Chamber Music Festival, presented with a bottle of Chateau Montrose by Artistic Director Marc Neikrug.